Retro game collections largely appeal to those who fondly remember the games that are on them. 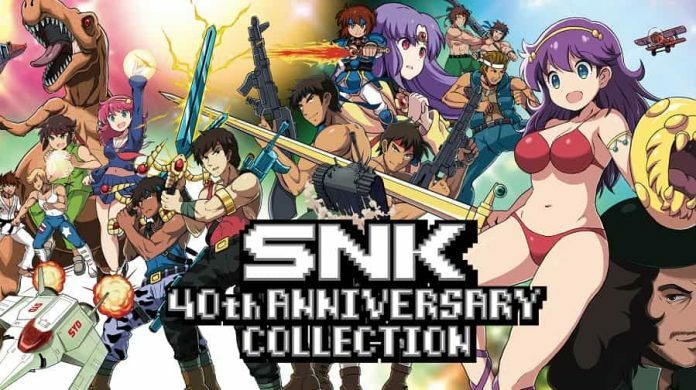 SNK 40th Anniversary Collection isn’t any different. 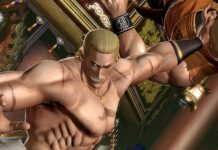 Unless you spent your youth in well-equipped arcades, you’re much less likely to have played anything included in the SNK 40th Anniversary Collection than in the likes of SEGA Mega Drive/Genesis Classics or anything found on the NES or SNES Mini. 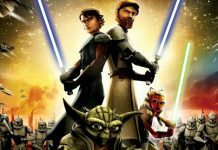 Its games are niche, which for many will mean that it’s more of a curio than a trip down memory lane. Whether you’re an SNK game veteran or not, though, the fact that SNK 40th Anniversary Collection is a solid package is indisputable. At the moment it features 14 games, each and every one of them wonderfully emulated. Released between 1981 and 1990, some undoubtedly hold up better than others, but it’s worth giving every one of them a try just to see if they grab you. And many will, regardless of whether you’ve played them before or not. 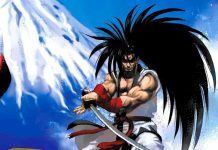 On December 11th, SNK 40th Anniversary Collection is set to expand, too, nearly doubling its offering of games. The likes of Sasuke vs. Commander, World Wars and Paddle Mania will join the initial lineup via a patch, while Beast Busters and SAR: Search and Rescue will be available as free DLC, bringing the total number of games included up to 25. Considering a vast majority of those games have never been available outside of arcades, it makes for a compelling purchase. Where console ports of the games included did occur, they are also available to play in SNK 40th Anniversary Collection. 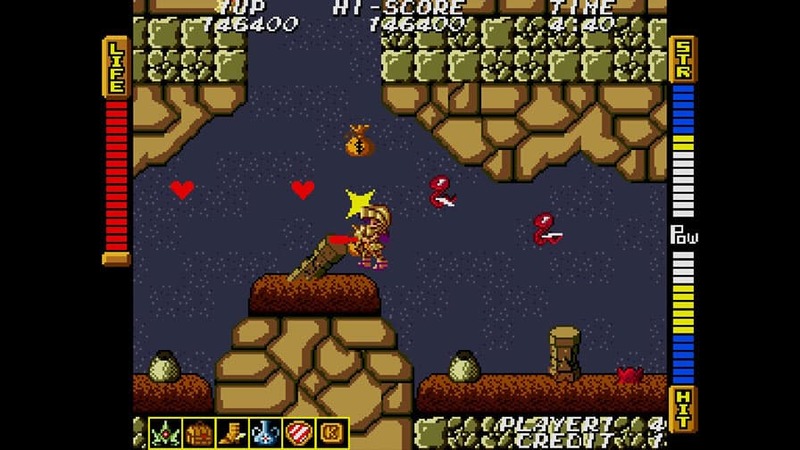 Though switching between the arcade and console versions of games like Ikari Warriors III: The Rescue and Guerilla War really displays the gulf of power between arcade machines and home consoles at the time. Where both the arcade and console version of a game are available, they’re essentially two separate games. 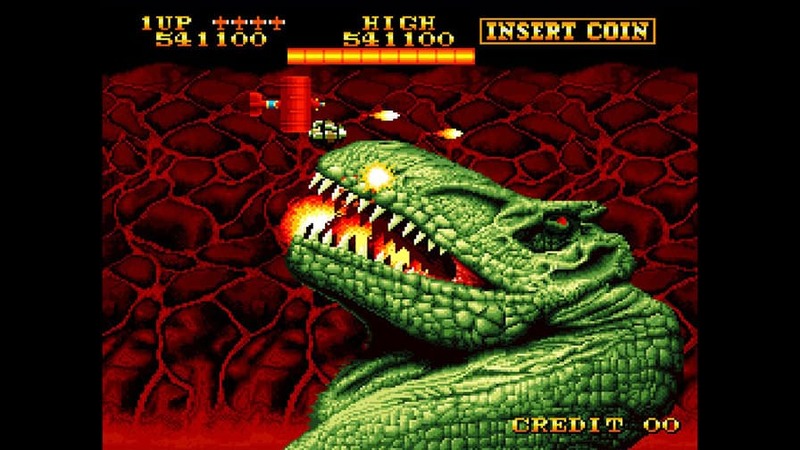 Other notable features of SNK 40th Anniversary Collection include an extensive museum which is sure to delight fans, a rewind system, multiple screen size options, and customisable controls. There’s even a “Single Stick” option that allows you to move and shoot with one stick in games that previously required two, opening up co-op opportunities with single Joy-Cons. And optional auto fire removes the need to hold a button down to shoot. For retro fans, SNK 40th Anniversary Collection is well worth a look. 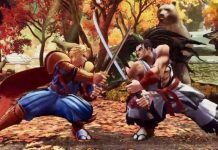 It’s hard to say that it’s essential as how much enjoyment you’ll get out of it is likely going to depend on how much adoration you’ve had for the games it includes in the past. What I will say, though, is that it’s a collection that has had a lot of care and thought put into its construction. It has all the features that you’d expect and more, and with more titles set to be added to it for free in December, it’s not bad value either. 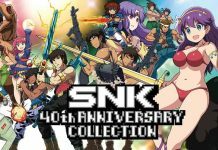 For more information on SNK 40th Anniversary Collection including its full lineup of games, visit the collection’s website.